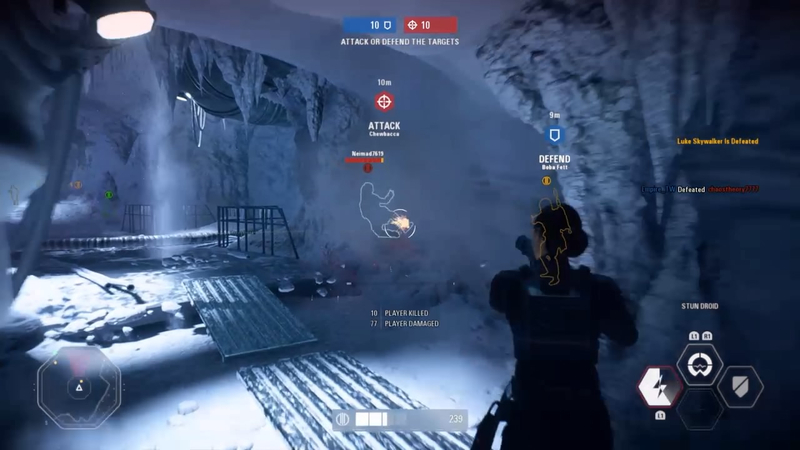 Boba Fett is still hiding inside of walls on the Hoth HvV map. 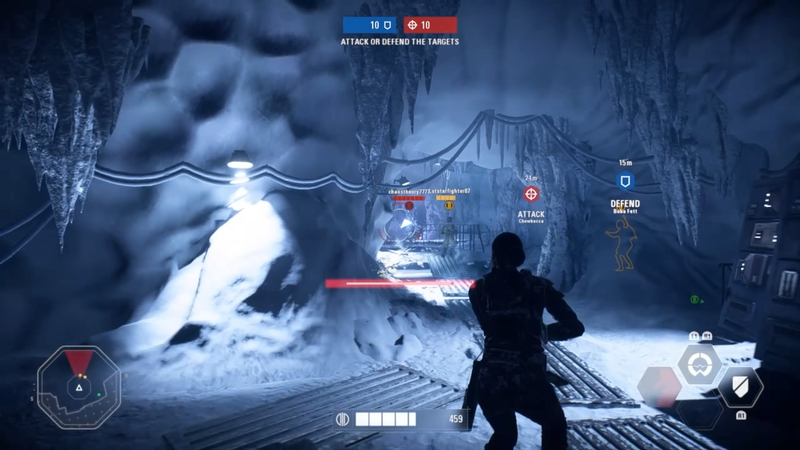 Boba Fett is still able to hide inside of walls on the Hoth HvV map. These are some screenshots of him hiding in the walls, they aren't the best but he is indeed inside of the walls. I can provide a full video if need be. Hey, me and my buddies were in that match with you. Boba definitely ruined match. 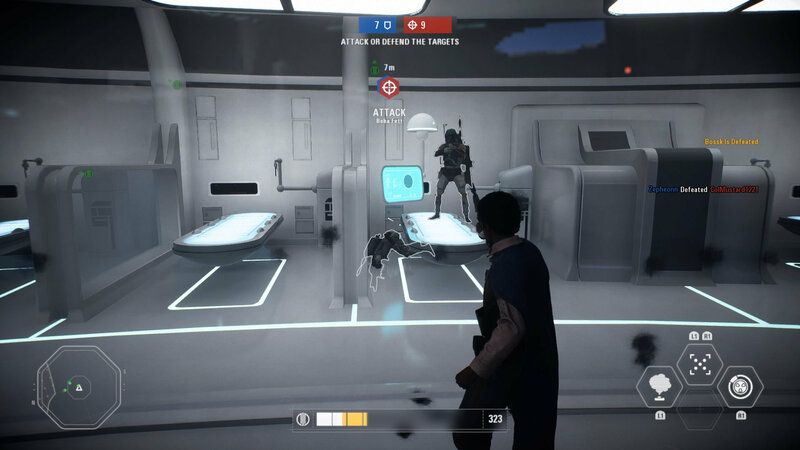 He can also still get into the windowed rooms on kamino. Was in a game last week where 2 of them were in there at same time. So this is still a thing? 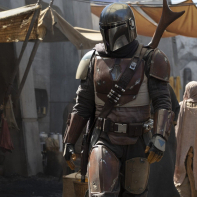 Yep, wonder if that boba is one of them. 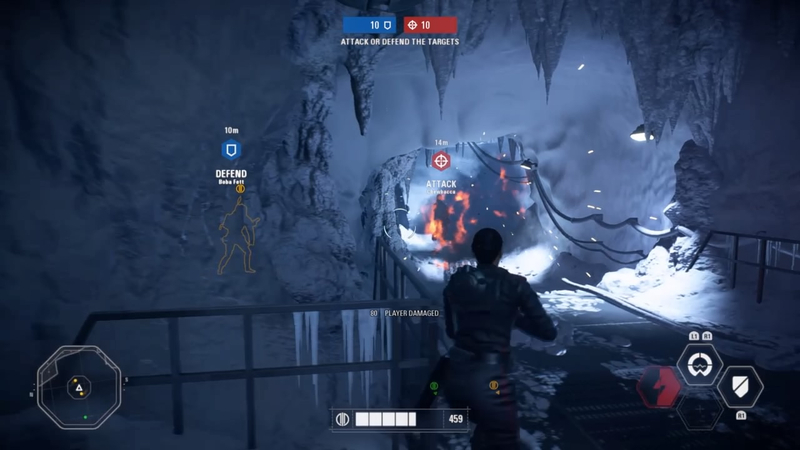 Had Rey hiding in the wall on Yavin today. Loser. I'm surprised the walls were fixed. They said they did in the last patch or I'm I wrong? I played a few times when a challenge pops up, but I quit the game mode since my characters are maxed. they need to lower the height ceiling on that map. 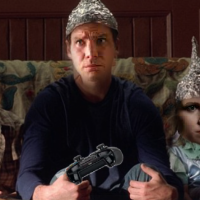 So when the patch notes were released and reported, officially, that these map glitches would be fixed and that, specifically, Boba Fett would no longer have any place to hide, what they really meant was we didn’t do anything except for fix the Bespin roof, and anything else we “fixed” seemed to work on our end but never does on the user end, again, again, again, again. p.s. 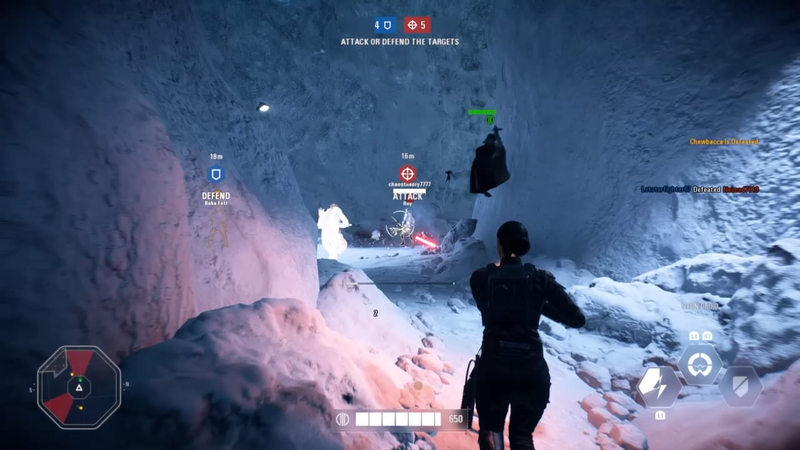 Maul’s saber throw still not registering properly (since March you guys), and Darth Vader’s choke bug is still very much a prominent thing (since launch), even though these were also officially reported as fixed. 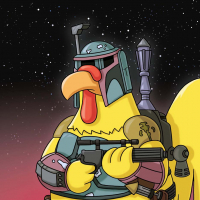 In 1977, a single shot rang out at the Cantina.... No first, no second. Han shot - end of statement. It’s ok. It’s not the player or the character. It’s the target system, thus making this a viable/legit/valid strategy. Target system initiates hunt, run and hide behaviour which is suppose to happen, but using glitches isn't so great, adding timer and fixing map glitches is very important to make this game mode more playable. Otherwise TDM would be other solution, maybe too simplified solution. 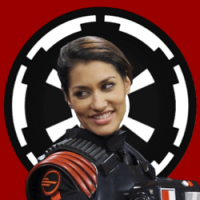 We also need light side hero who can use jetpack, Obi-Wan Kenobi could use jetpack, but then he would loose other force abilities or if you could select JetPack trooper instead of hero. Wonder if and when the devs are ever going to give up, admit they can't win, and just killswitch Bob? It's not like we'd really notice. 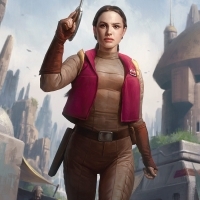 Noone plays him in GA, and 90% of Bobs I run into in HvV/HS are garbage tier runners/glitchers bottoming out the scoreboard. What I don't understand is how they're having so much trouble with this. 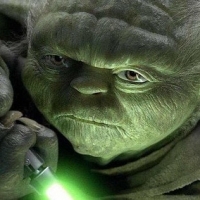 I don't remember him hiding in walls in BF2015, which was the same game engine. He could still camp out on certain maps in places only he could reach, but he wasn't glitching into walls. Well according to these forums running away and hiding is a legit strategy. Some players stay up all night drawing blueprints for such elaborate and pre-meditated advanced strategies.. Working as intended. Move along.